Soft toys are filled with love that spread smiles around. 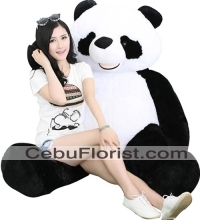 They are cuddly, soft and fun-filled, which are liked by everyone, whether they are adults or kids. 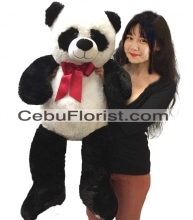 CebuFloristlorist is the largest online flower and gifts shop in the Cebu. 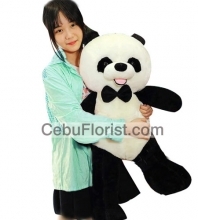 We delivery Cute stuffed toys Panda to Cebu and all over in the Philippines. 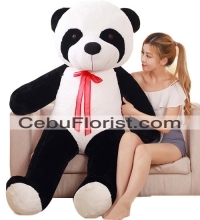 Order now at CebuFloristlorist and send cute soft panda to your loved ones in Cebu.